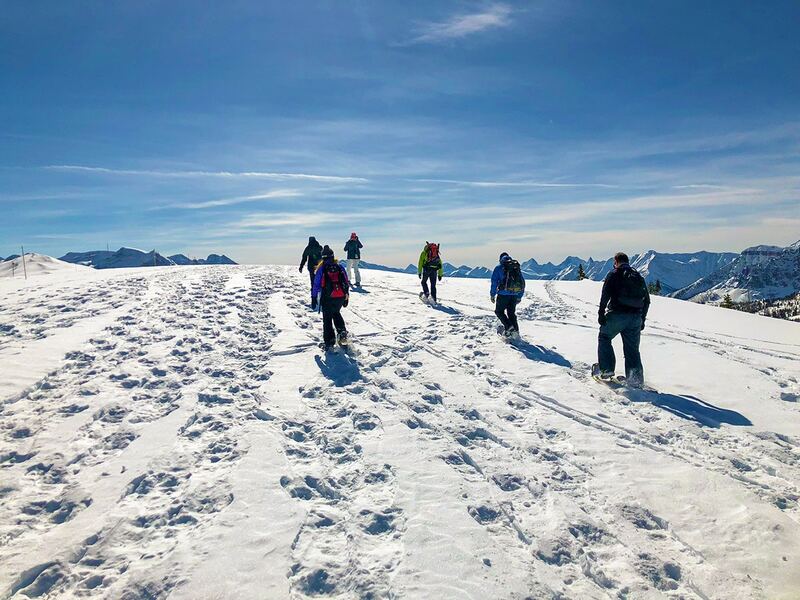 If you’re normally a hiker, but want to continue getting outside in winter, the best thing you can buy is an avalanche safety course and a pair of snowshoes. 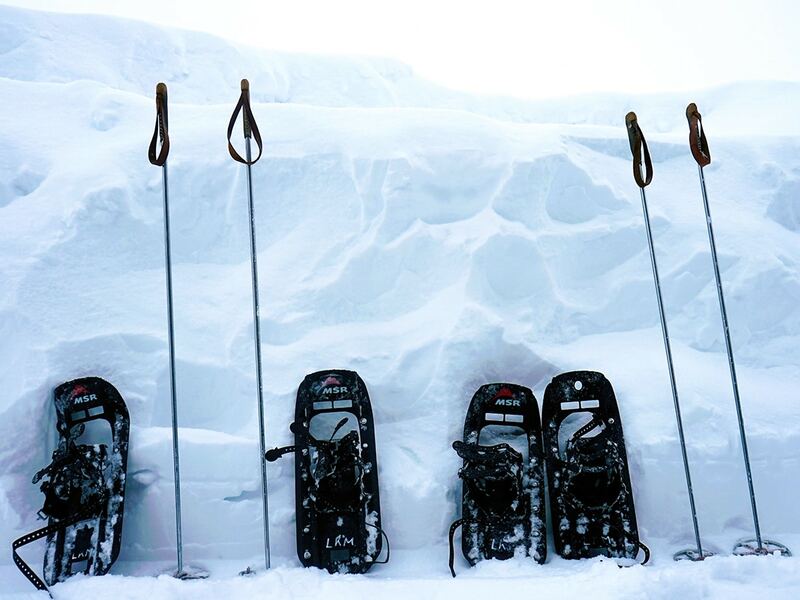 This article shares everything you need to know about buying your first pair of snowshoes. 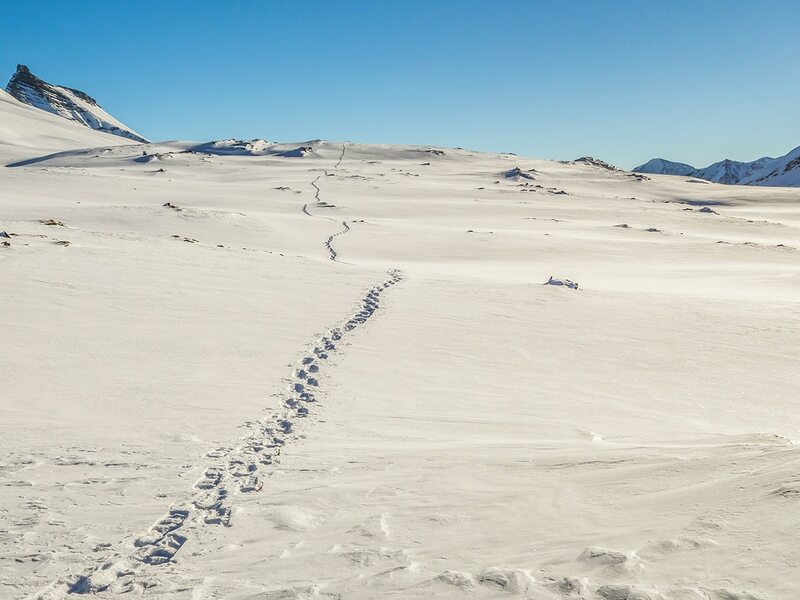 Walking in soft and deep snow can be difficult, sometimes impossible, without snowshoes. 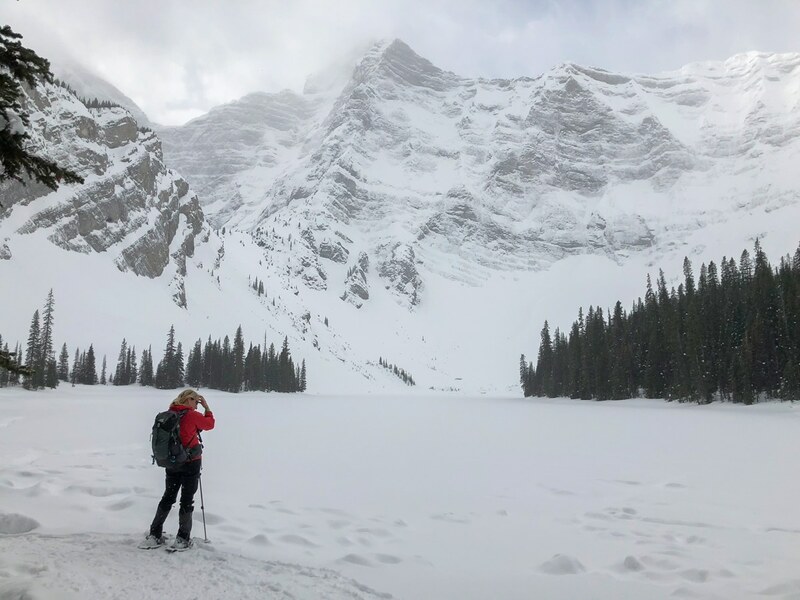 While you’ll likely sink into soft snow walking in just boots, snowshoes make it seem like you’re practically floating on top of the snow, saving you a ton of energy and effort. The science behind this is simple; snowshoes spread your weight evenly over a large, flat surface area, distributing it more widely than your own two feet can do alone. So instead of sinking into the snow, known as post-holing (and sometimes you can post-hole up to your knees or hips), snowshoes allow you essentially float on top. It’s a time-tested design, too; the earliest snowshoes were believed to have been invented in Europe or Asia 4,000 to 5,000 years ago. The traditional snowshoe design that really caught on, however, was created by Native Americans at least several hundred years ago. Here’s our rundown on choosing the right pair of snowshoes for your feet, as well as a few of our favorite picks. If you’re looking for a reliable pair of snowshoes and don’t know the first thing about them, we always recommend heading down to your nearest outfitters or outdoor gear store. There’s no substitute for trying things out in person, so you can be sure you get the right fit.  The folks who work there are usually a trove of helpful information about outdoor gear, and they can answer any questions you may have about snowshoes and selecting the right pair. Materials and Design: What Are Snowshoes Made Of? Traditional snowshoes – the kind you see hanging over the fireplace in the lodge – had wooden frames, with lacings and latticework made of rawhide. Many traditionalists still like to use wooden snowshoes when out for leisurely walks or cross-country trips. Aluminum tube frame snowshoes. These are paired with decking’s made of plastic or rubber fabric attached to the rails. They sometimes have raised toes, which make them much easier to maneuver in snow. In general, these are usually cheaper snowshoes, designed for flat terrain and casual users. They often lack any sort of crampons or traction under the foot, making them very difficult to use on icy or hilly terrain. 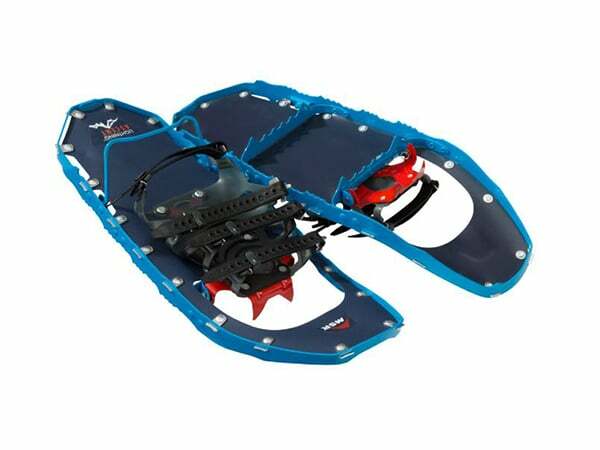 Composite frame snowshoes are more popular with those who venture into the mountains. The main brand is MSR. These use a single-piece, molded composite deck that combines frame and deck. To add traction, they’ll often have braking bars and rails molded into the bottom and side of the deck. Types of Snowshoes: Which is Right for You? Once you’ve gotten to the outdoor store, finding the right style snowshoes is the next stop. Are you a casual weekender hiker or intrepid mountaineer? Will you be going on mostly flat trails or will you be in the mountains? Are you going to use them for trail running in winter conditions? The most regular question new snowshoers ask is “Can I just buy the snowshoes at Costco?” Well, you can, but you’ll probably buy another pair after a few days out snowshoeing. Costco is a great place, but with their outdoor gear you get what you pay for, which is a product designed for flat terrain and casual users. The snowshoes we’ve seen don’t have any sort of traction or crampons, so they really aren’t suitable if you are going to be snowshoeing in hilly, icy or hard packed snow conditions. These are your all-around snowshoes for use on flat or gently-rolling terrain, for easy weekend hikes and cross-country snowshoeing. They have less-technical traction than mountaineering types and are lighter and generally cheaper, making them the best choice for beginners and casual snowshoers. 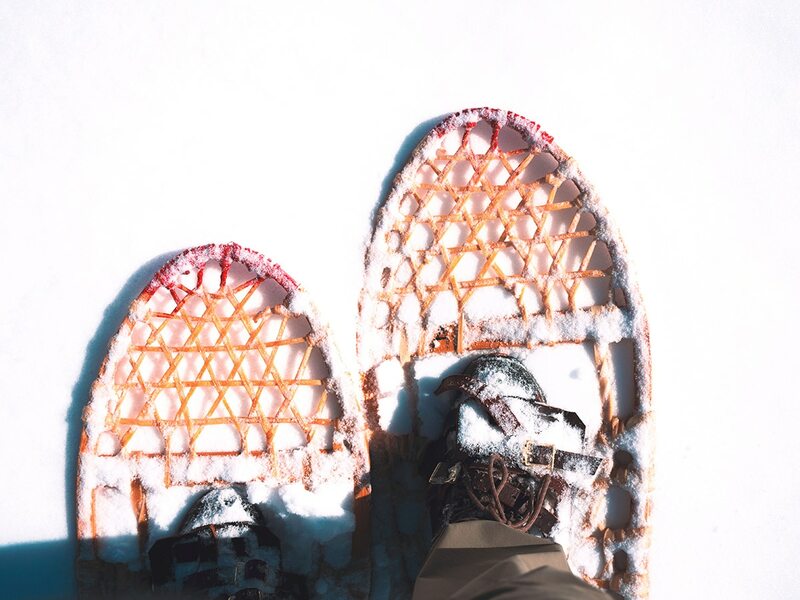 Our favorite general use snowshoes are the MSR Evo Trail. They’ve got MSR’s 22” composite frame that is very lightweight, with braking bars, side rails and carbon steel crampons. For deep snow, you can install MSR’s Evo Tails for more flotation. These are still great snowshoes and suitable for mountainous terrain. 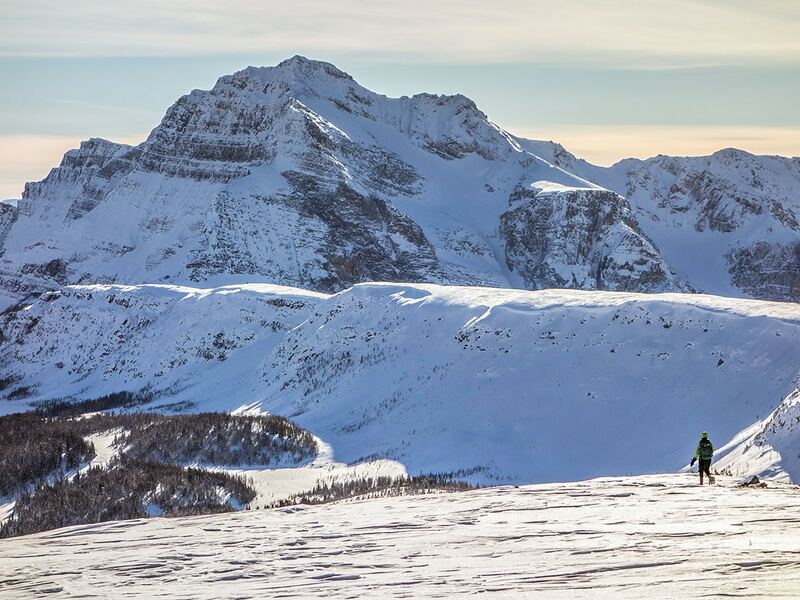 We use our Evo’s around the Canadian Rockies for long days snowshoeing into historical mountain huts like Skoki Lodge. These are both ultra-light and more robust, designed for use on steep, icy terrain and alpine mountaineering. They have more aggressive crampons for traction on icy slopes, sometimes with side rails for added grip. They’ll also have large bindings to accommodate beefy boots. For backcountry snowshoes, you can’t go wrong with the MSR Lightning Ascent, and there’s even a specialized Women’s version, which are very popular. They use a 360° Traction Frame with molded teeth in the side rails, as well as split tooth crampons, for secure grip on virtually any terrain – even some of the most technical and icy of slopes. We’re also big fans of the bindings, which pivot almost 90°make for a natural stride – and easy climbs. MSR also makes flotation tails, which add length to your snowshoes for hiking in deep snow. These are catching on as more and more people taking up running in the snow. Running snowshoes are smaller, narrower and lighter, designed to be used on flat or gently rolling terrain; the priority is more on being fast and nimble than on traction. For a good pair of running snowshoes, you might opt for the Atlas Snow Race – they’re only 22” long and weigh 34 ounces a pair. The bindings are also very easy to cinch tight but have a steep pivot that works with your natural running stride. What About Women’s and Children’s Snowshoes? Women’s snowshoes aren’t too different from men’s but are usually both in the frame and the binding, to accommodate ladies’ natural stride and smaller feet. Children’s snowshoes are usually just smaller and can accommodate children up to 80-100 pounds. After that, they may want to move to the smallest size adult snowshoe that fits, or to a women’s size. Just note that kids can’t snowshoe nearly as far as they can hike, and though our kids can do about 8km / 5 miles in summer, a 3km snowshoe is a really big day! A big part of snowshoeing is getting the right boot, and making sure it fits your snowshoes. Make sure to bring your snowshoe boots with you when trying snowshoes. For choosing a boot to snowshoe in, we think the most important thing with your boots are they are waterproof! Your feet are in the snow and you need to keep them dry. We have snowshoed with people wearing leather hiking boots, heavy duty winter boots (like Sorel’s) or even snowboard boots. We find that hiking boots are often not warm enough when snowshoeing in the mountains. In addition, their low profile means that snow can get in them, which leads to cold feet. Bear this in mind. We have had great success with heavy-duty winter boots. We have loved our Sorel Caribou Boot, though after a weekend trip in extremely cold weather, the rubber cracked and they were no longer waterproof. We are eager to try the Sorel Bear XT boot this winter. Finally, we have seen some people wear old snowboard boots with their snowshoes. This is a great option if they fit, as snowboard boots are warm, comfy and waterproof. If you want to do this, we suggest your first snowshoe trip to be a short one to make sure you like the combination. If you are using running snowshoes, note that these work better with light hiking shoes, and we couldn’t imagine wearing a big pair of Sorel’s for a run! How do I attach the Snowshoes to my boot? Snowshoe bindings usually use nylon or rubber straps to keep your feet firmly affixed to the snowshoe. There are a few different styles, but most are either fixed or floating. Fixed bindings are just that – simple, keeping your feet fixed flat to the snowshoe platform. Floating (or rotating) bindings, on the other hand, pivot underneath the balls of your feet, allowing you to walk more naturally, as well as climb slopes and deep snow more efficiently. Some bindings pivot up to 90 degrees on some models – and let you dig the “toes” into snowy hillsides. Once you’ve decided on the style of snowshoe you need, it’s time to find the right size. Snowshoes come with a weight rating for their respective lengths, which are generally 25”, 30” and 36”. 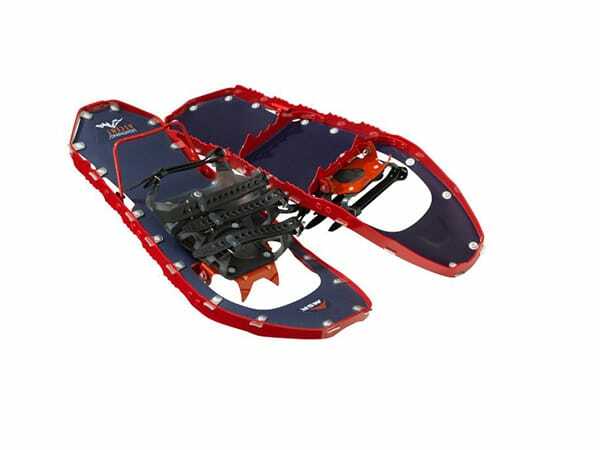 MSR’s Composite frame snowshoes generally come in 22” lengths. The exact weight limit for each model will vary a bit but they are generally: 120-200 lbs. for 25” snowshoes; 170-250lbs for 30” models, and 220-300 lbs. for 36” lengths. Remember, that weight includes everything on you – boots, gear, heavy pack – and not just your own body weight. Also factor in the type of snow you’ll be snowshoeing in. 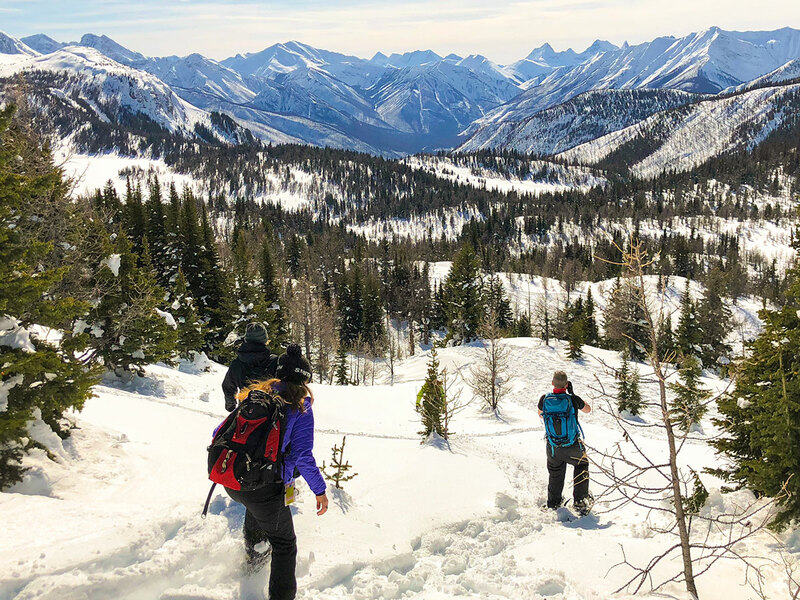 If you plan on snowshoeing in deep powder, then you’ll want more float then if you’re mostly going to be going on regular snowshoe trails that are somewhat packed down. Too much info? Still not sure what snowshoes are right for you? 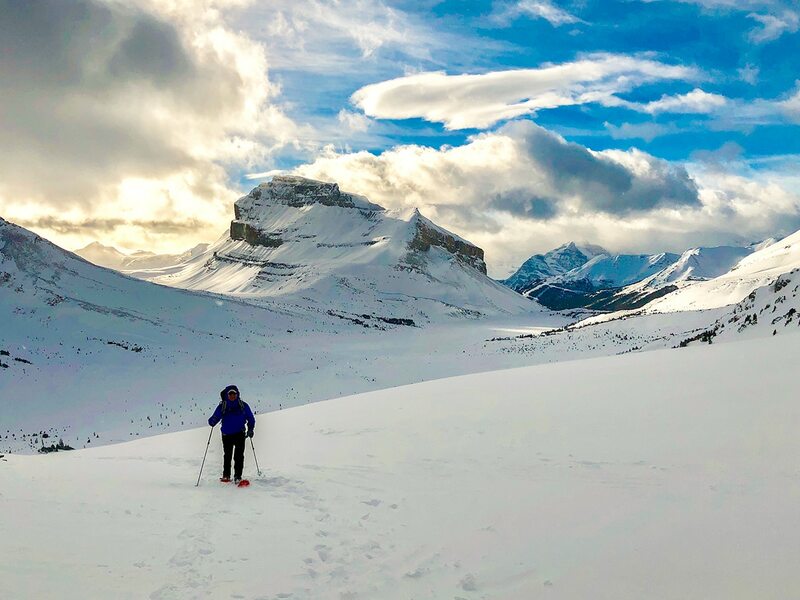 We would never buy snowshoes online, so it’s worthwhile to head down to the nearest reputable outdoor store that has a selection of different snowshoes. Bring your boots and ask for some help as you try on a few pairs. Compare a few models and styles you like and putting them on your feet will be more helpful than reading about them. Whatever you do, don’t buy them at Costco or some other generic, big-box retailer; they may have some cheap ones, but a comfortable stride and safe traction aren’t things to skip out on. If you plan to be in the mountains, please get some avalanche training to keep you safe. Snow is dangerous, and Avalanche training will help you make good decisions. So, besides MSR Evo Trail, what would you recommend for casual users? I don't go snowshoeing that often, but when I do, I want quality gear that I can trust. I've used Pansel before, and they were pretty good for $50. Do you have any recommendations for good snowshoes that are priced around $80-$100?